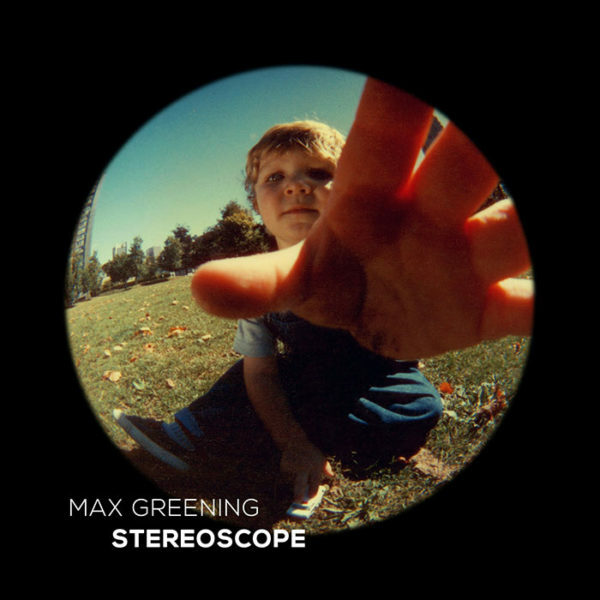 Stereoscope is the freshman EP of Vancouver, BC based musician, Max Greening. Combining a lifetime with acoustic guitar and training from Vancouver Film School’s Sound Design Program, Max has developed into an ambient musician in pursuit of never-ending perfection. 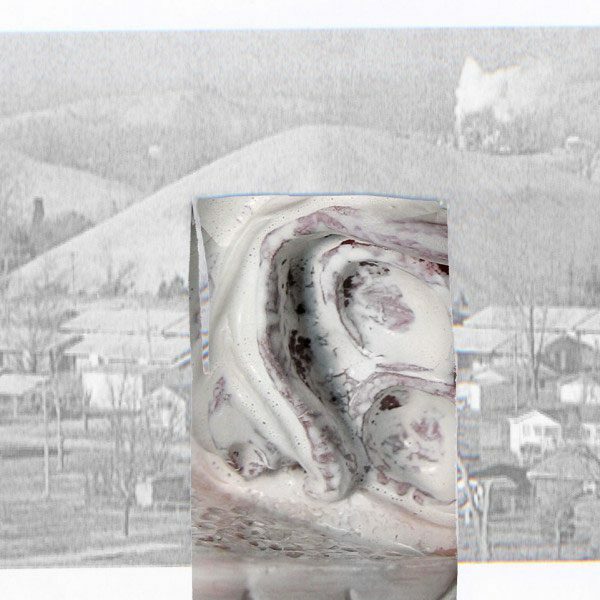 Vague memories, bolts of lightning carrying a grandmother’s thoughts, shadowed lost loves remembered only as sounds, recollections of events that never were are heard here. A glimpse of an artist’s past that was and wasn’t is transmitted through the shadows of guitar, heard and unheard in a mist of echoing voids. 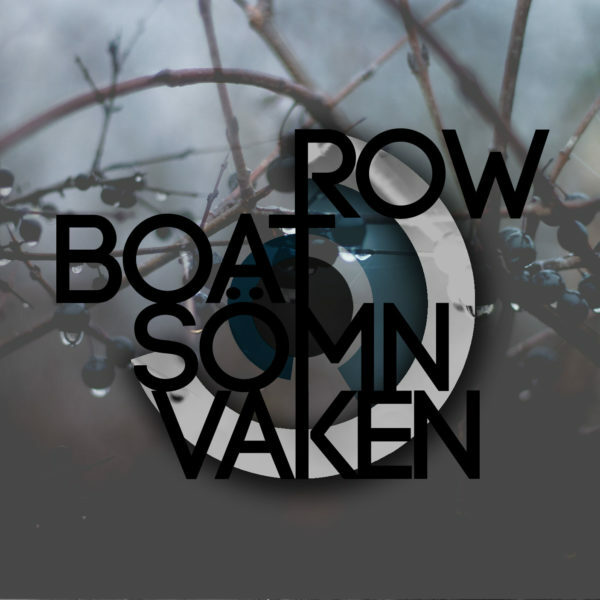 CD can be purchased from Bandcamp.